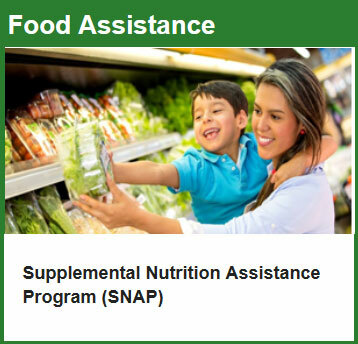 which includes Temporary Assistance for Needy Families (TANF) and General Assistance (GA). 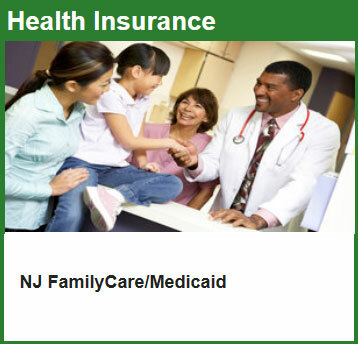 Atlantic County Department of Family and Community Development is an umbrella organization dedicated to the well being of all citizens of the county. 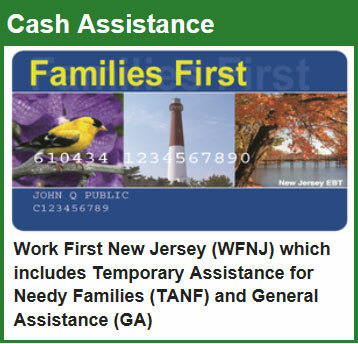 This department administers the Work First New Jersey welfare reform program and works closely with the courts to establish and enforce the financial obligations of non-custodial parents. In addition to its workforce development programs, this department strives to coordinate its efforts with those of state and city governments, as well as other social service organizations. It attempts to solve the problems of TANF, Food Stamp and Medicaid recipients, as well as problems with housing and emergency assistance. Three levels of government support Atlantic County’s programs and services: Federal, State and County. Officially, Atlantic County operates a federally mandated, state supervised, county administered service system. Laws, regulations, policies are set at the federal, state and local levels. El sitio de internet oficial de la administraciòn del Seguro Social de los EE. UU. Do you need help with your home energy bills? prescriptions and other living expenses.